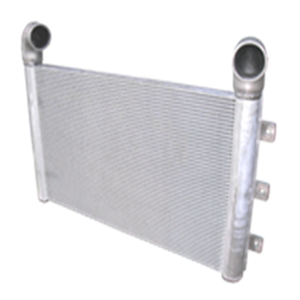 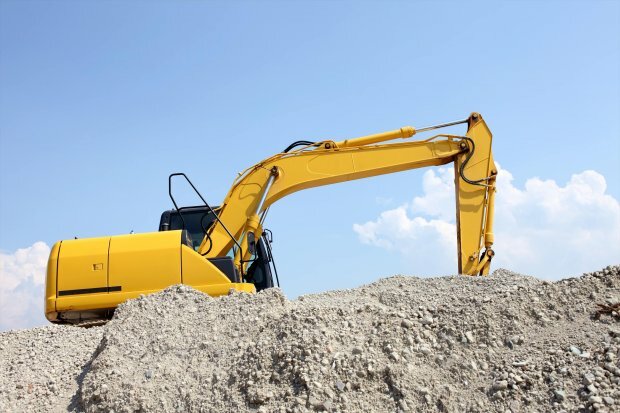 Our heat exchangers are also used for many machines for construction/industry/agriculture. 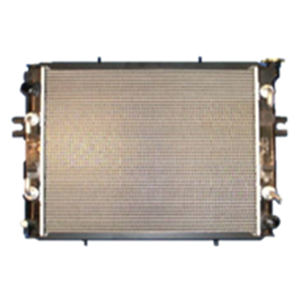 We enjoy extremely high shares in power shovel and forklift markets, and our high performance, compact heat exchangers with high durability are well accepted in the market. 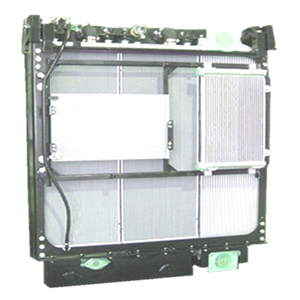 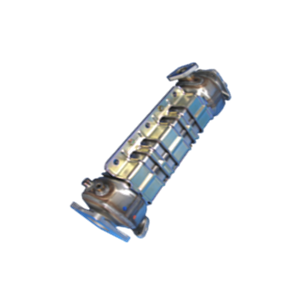 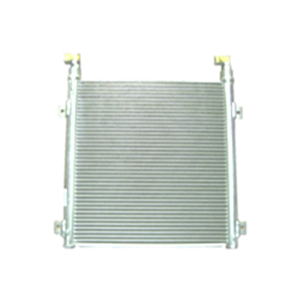 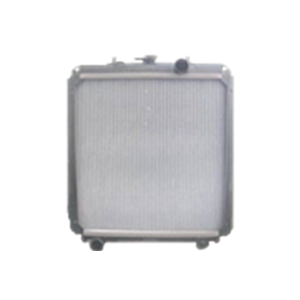 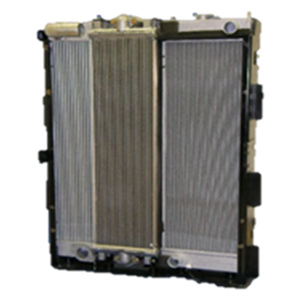 We have unique product families including N-ACoM, which is a module consists of radiator, oil cooler, and charge air cooler, EGR coolers for construction machinery engines, and large size aluminum radiator modules for mining machinery.